Deadline Approaching: Apply for The Data Incubator Fellowship! The Data Incubator is an intensive eight week fellowship that prepares masters students, PhDs, and postdocs in STEM and social science fields seeking industry careers as data scientists. The program is free for Fellows and supported by sponsorships from hundreds of employers across multiple industries. AXS is Looking for a Senior Data Architect and Senior Data Engineer! 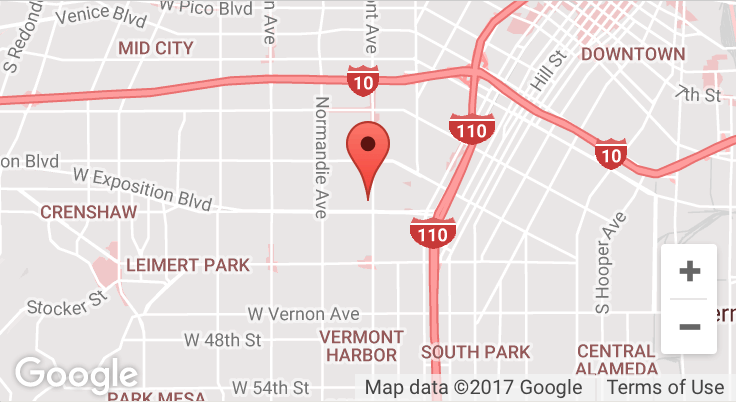 Take advantage of Trojan Network and make cross-departmental connections by attending the Viterbi-Marshall Graduate Student Speed Networking event! 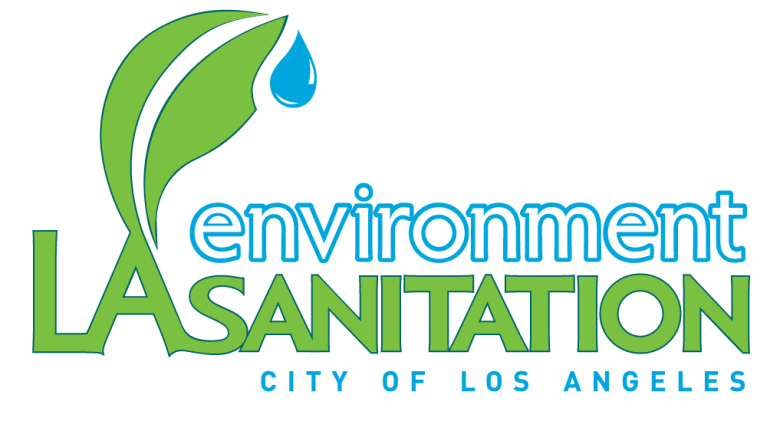 LA Sanitation is Hiring Full-Time Environmental Engineers! Los Angeles Sanitation engineers are dedicated to protecting our natural environment and the public’s health. An Environmental Engineering Associate performs professional environmental engineering work in connection to water supply, water quality control, solid waste and wastewater collection, disposal and treatment. Still Looking For an Internship? Find One on Viterbi Career Gateway! Many companies are still looking to hire interns for the summer! See some of the postings listed below. More internships and opportunities are listed on Viterbi Career Gateway! HackSC is a weekend full of innovation, connection, and education. In an interdisciplinary endeavor, join together with 800+ hackers, designers, and visionaries to engage in workshops, listen to speakers, and develop programs, tools, and relationships that can last for life. East West Bank is one of the largest independent banks headquartered in California and serves consumers and businesses throughout the U.S. and Greater China. It is currently seeking a model validation intern within the Model Development and Analytics team. EDF Climate Corps Graduate Fellows Program – 1 Week to Deadline! Spark your sustainability career by becoming an EDF Climate Corps fellow! Fellows work on innovative projects such as scaling energy efficiency, setting sustainability goals, accelerating renewable energy, evaluating supply chain sustainability and more. The world’s leading companies and cities are looking to reduce their carbon footprint, and they need your help! The EDF Climate Corps program places graduate students (MBAs, MPPs, MEMs, MS, etc.) with leading organizations to advance energy and sustainability solutions during the summer. BD (Becton, Dickinson and Company) has full time positions for top-performing students available at their Technology Leadership Development Program (TLDP).